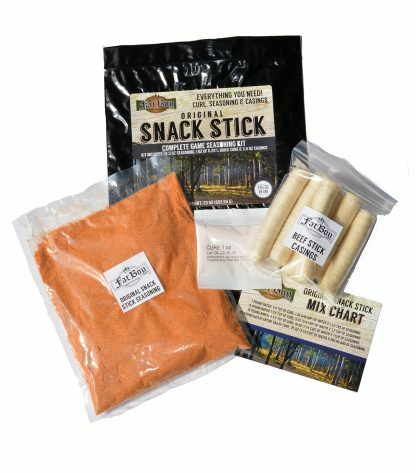 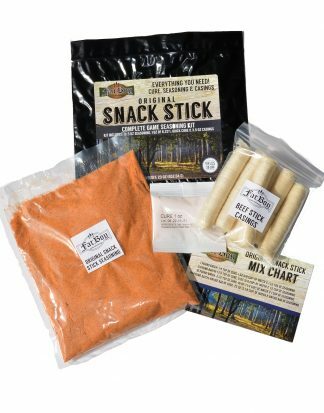 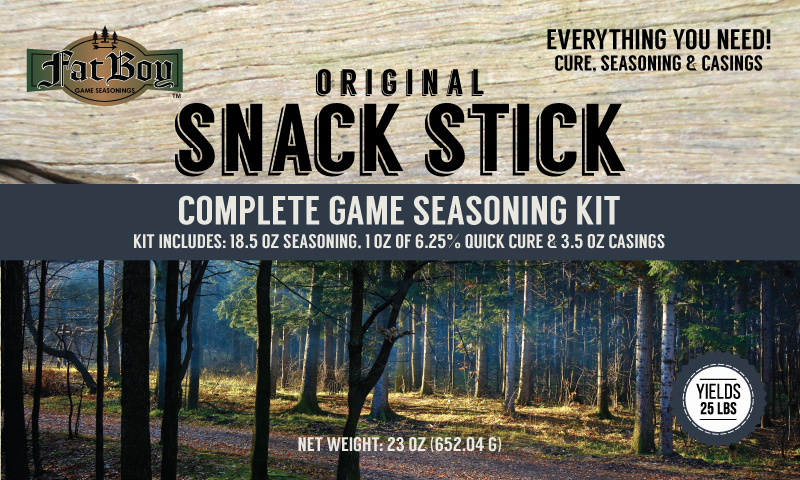 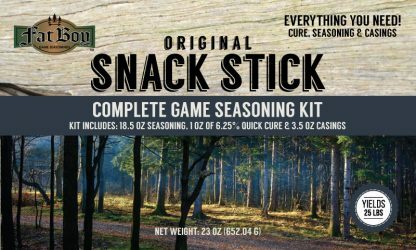 Our snack stick kit is the perfect blend of salts, sugars, and garlic. 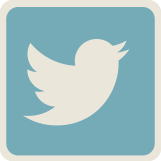 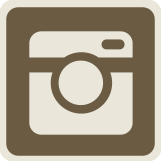 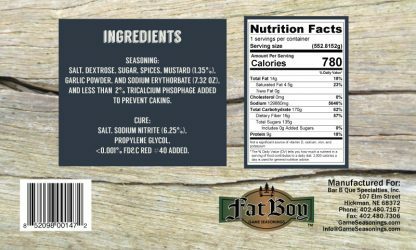 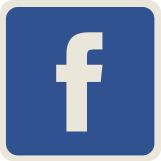 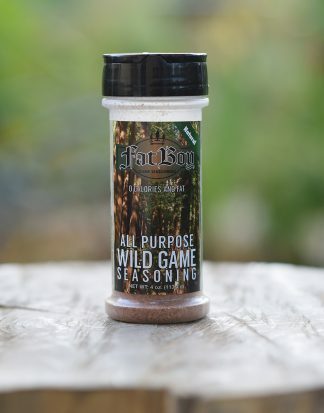 Use it with beef, venison, elk or any other wild game. 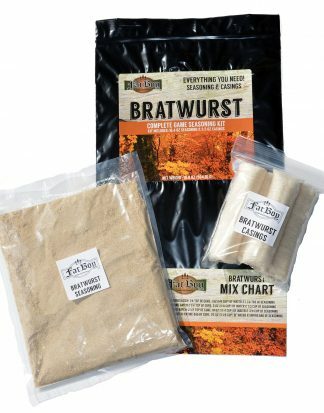 Each kit will season up to 25 pounds of meat. Whether you are out hunting or just need a little something to chew on, these protein packed sticks taste great and will give you the energy you need to get done what you need to get done. 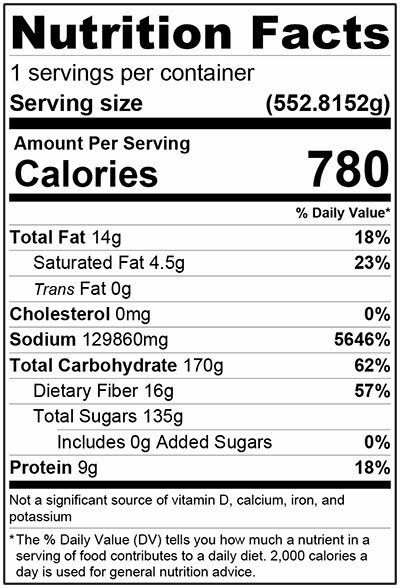 Seasoning: Salt, Dextrose, Sugar, Spices, Mustard (1.35%), Garlic Powder, and Sodium Erythorbate (7.32 oz), and less than 2% Tricalcium Phsophage added to prevent caking. 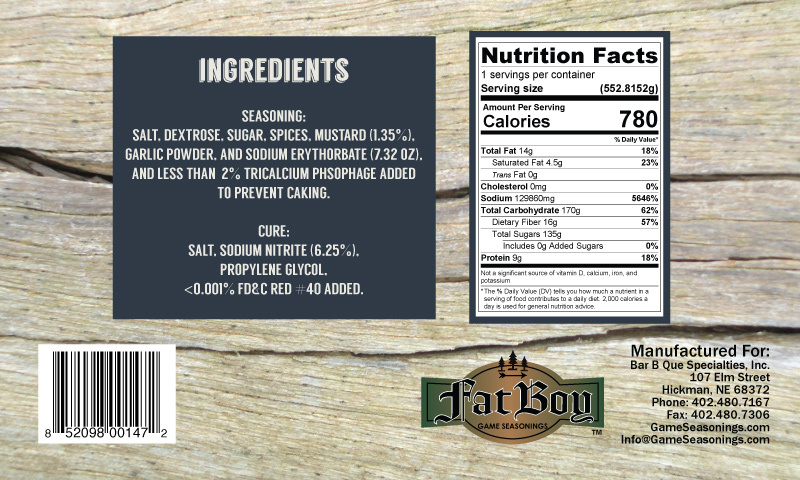 Cure: Salt, Sodium Nitrite (6.25%), Propylene Glycol, <0.001% FD&C Red #40. 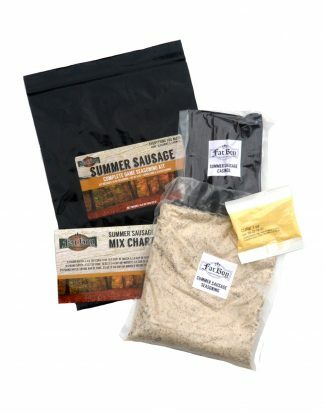 Mix seasoning and cure with water according to the mix chart (see mix chart) in a separate bowl for the size of batch that you would like to make.